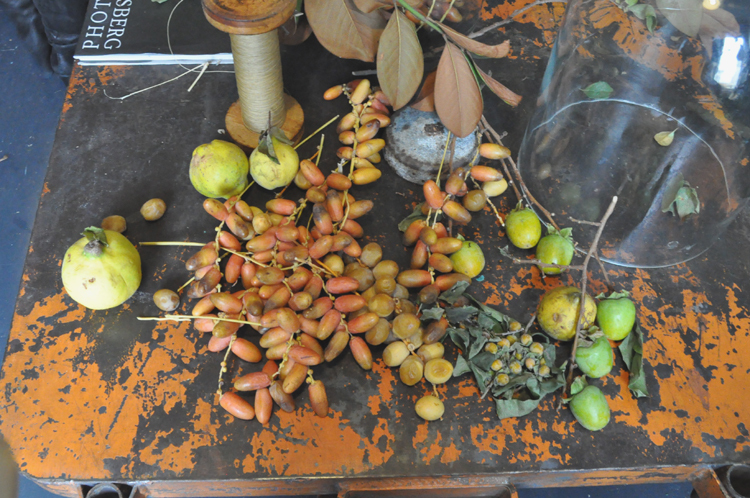 foraged flowers and fruit at LOUESA! I saw her shop from the outside the other day, can't wait to visit it on Monday! Great shots you got here!